this is my LAST blog post of 2015! it has been quite a year since starting modest marce.. buttttt instead of getting all sentimental, i'm gonna leave you with this chai cocktail. 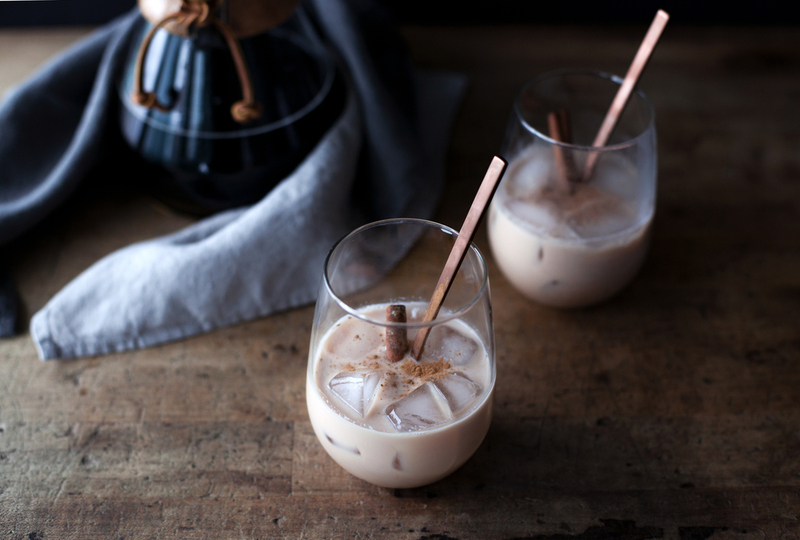 it is a twist on a classic white russian, perfect for those new year's festivities. i came up with this drink after connecting with amy, the maker of dona chai. 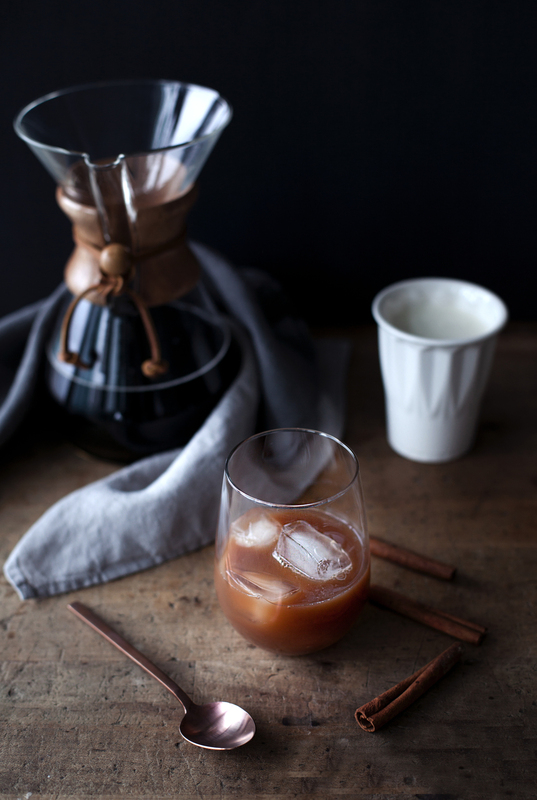 she is based in brooklyn, new york & creates this delicious chai concentrate in small batches. i thought it would make the perfect base for a fun new years cocktail. HAPPY NEW YEAR! see you in 2016.
in an ice filled glass add vodka, chai tea & cream. stir well & garnish with a cinnamon stick. NOTE: you can use store bought chai concentrate or make your own! to make your own brew some very strong chai tea & sweeten it with cane sugar.